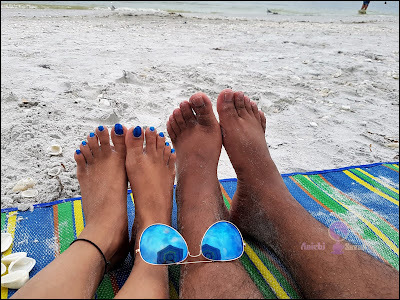 Sanibel Island : She Sells Seashells By The Seashore! ivate island feel then you'll love it here. 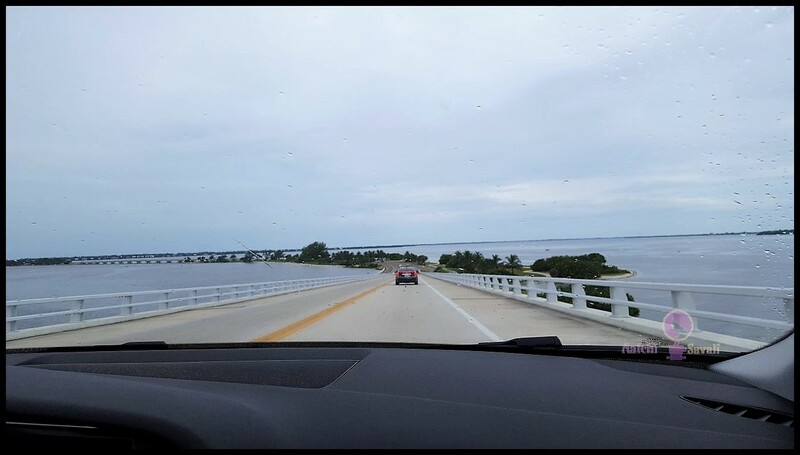 My McDreamy and I were planning on stopping for a day at Sanibel. I've heard that it's the best place to find washed up shells and as I heard Sanibel Island overall is a great place to get away. This is a beautiful beach on an amazing little island! We decided to go here on Labor's day, because we figured it would be quieter than on a regular day, and it was. The beach was clean of trash, which made it all that much better. For people who've never been there, like me, this is one of "The"
This is a very romantic, stunning spot to sit and huddle up under the crisp air. I have been to a lot of Florida spots for stargazing, and I still think this is one of the best places. The lighthouse is just one of many things to spend time doing here. The Sanibel Island Lighthouse or Point Ybel Light was one of the first lighthouses on Florida's Gulf coast north of Key West and the Dry Tortugas. 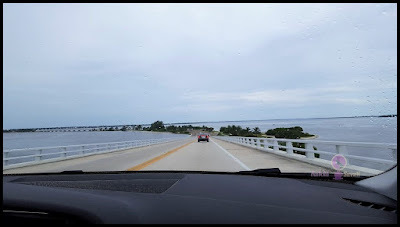 It is located on the eastern tip of Sanibel Island and was built to mark the entrance to San Carlos Bay for ships calling at the port of Punta Rassa, across San Carlos Bay from Sanibel Island. The grounds are open to the public, but the lighthouse itself is not. Best breakfast place on the island. 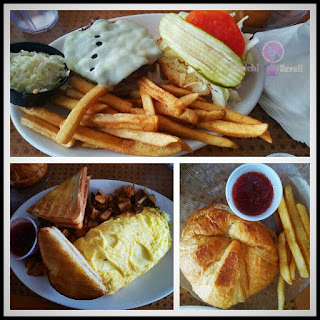 Being Vegetarian I always face difficult to choose from the menu, but it was bliss that I got some veg option here, I picked veggie omelet and a butter croissant. My hubby's favorite is the lighthouse special sandwich and the raspberry jam, which was delicious! Bright, casual and the perfect breakfast spot to start your island day! Fun shopping next door if you have a table wait time! humidity, and no cloud cover. Enjoyed beach time a lot while waiting for the sun to drop into the Gulf of Mexico. Be sure to wear shoes, flip-flops the broken shells are sharp, and you have to be careful! Bring your sunglasses, good quality sunscreen, and water! Extra clothes: Change of clothes, with a quick change of clothes kept in the trunk, nothing more than some shorts, tees. For entertainment: Bring footballs, frisbees and any other game activities the whole family can enjoy. Book or Magazine: Maybe a reference guide on what kind of shells there are? Or if you just want to relax, bring some light reading material. Lots of fluids: Bring a gallon of water and a couple of water bottles. That way you can keep one water bottle in the cooler and not have to waste valuable cooler space. Beach umbrella: The beach can be pretty harsh, not only with the sun beaming down from above but reflecting off the sand as well, so need to keep an umbrella with you. 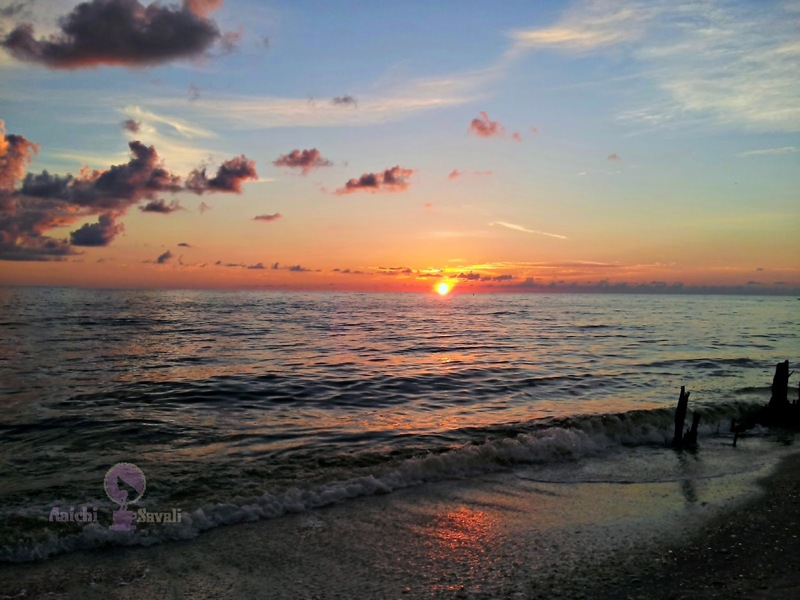 Sanibel Island, a gem on Southwest Florida’s coast. 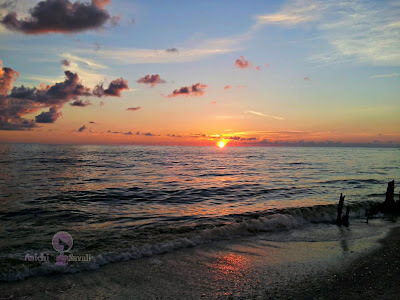 Our time spent on Sanibel island were incredible. Beautiful captures and informative narration. 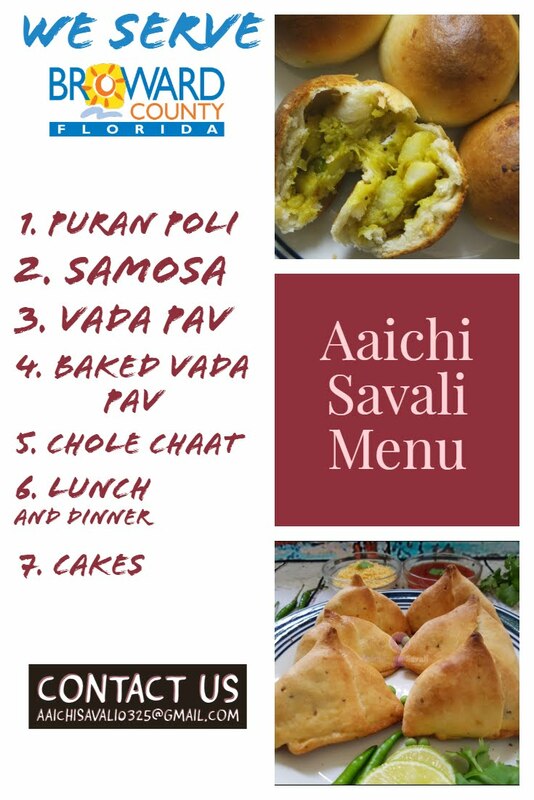 Thanks a lot for stopping by, glad to know you liked it. Thanks a lot for stopping by and such a nice comment.